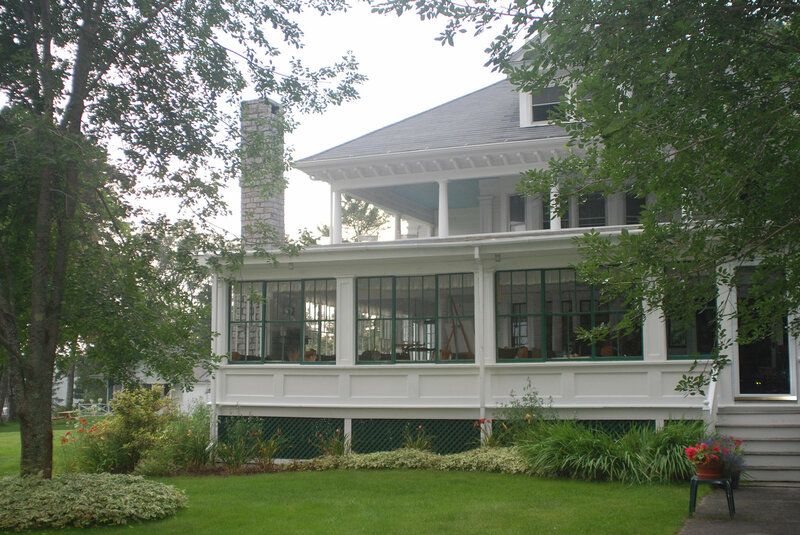 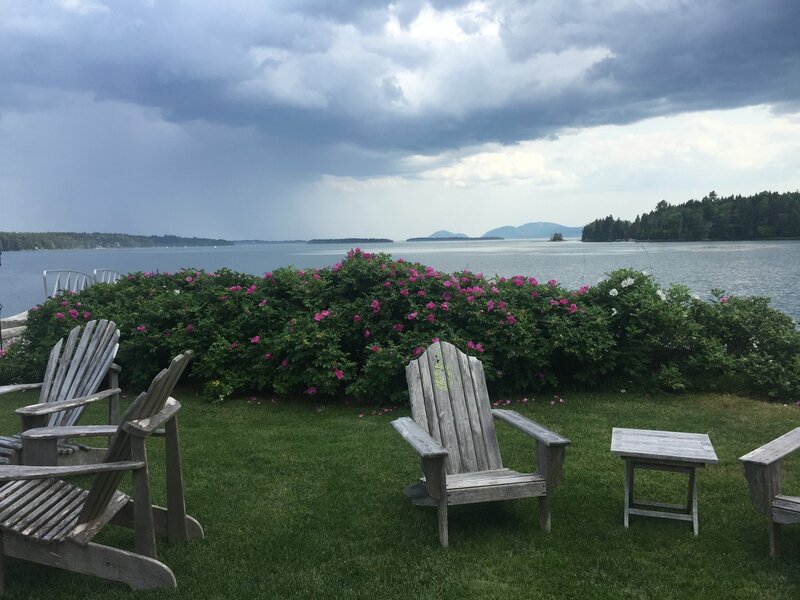 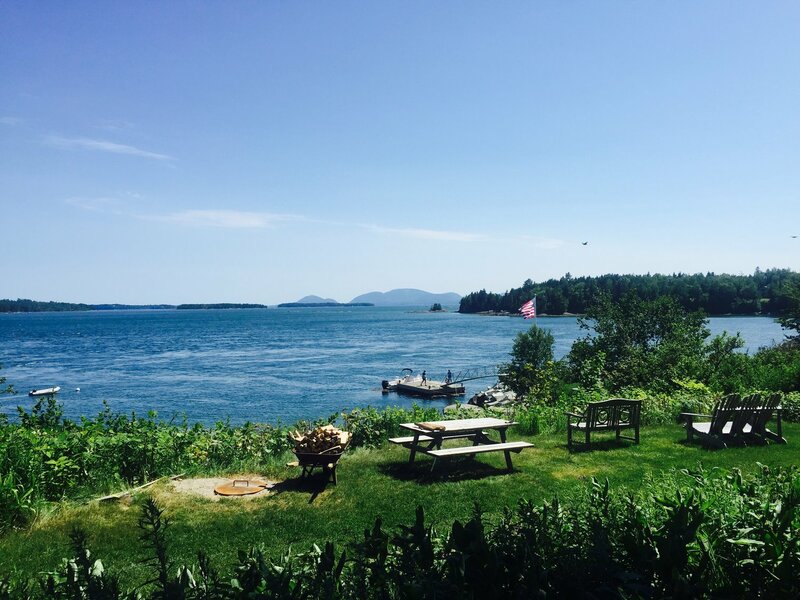 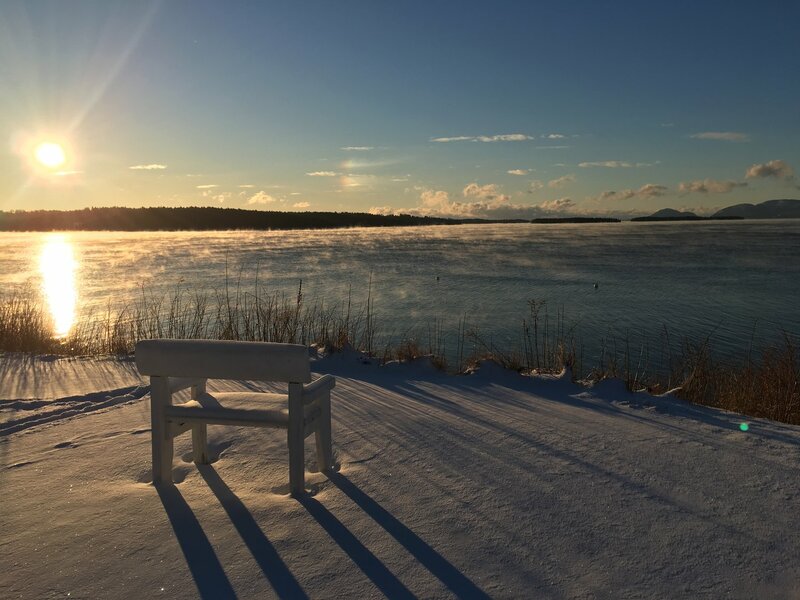 Welcome to Edgewater Cabins – a hamlet of seven housekeeping cabins on a spectacular piece of property surrounded with breathtaking views overlooking Frenchman Bay, Cadillac Mountain and Tidal Falls. 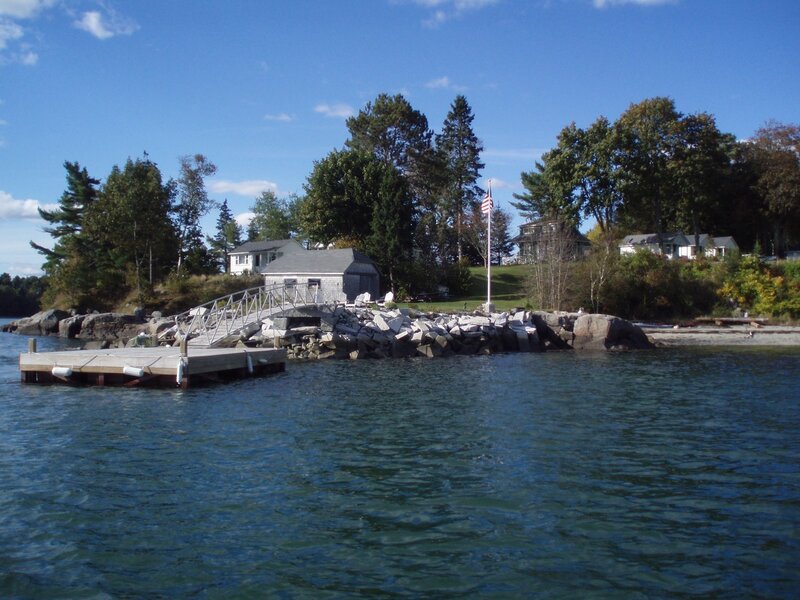 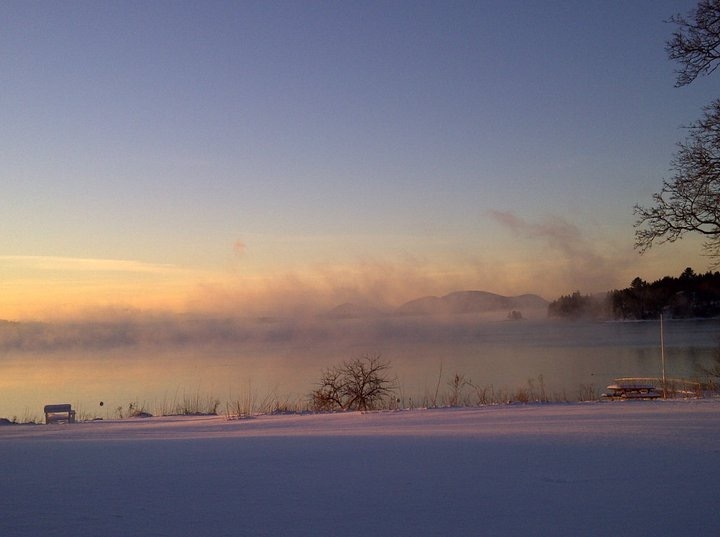 Only a visit can show the impressive beauty enjoyed by generations of vacationers at Edgewater Cabins. 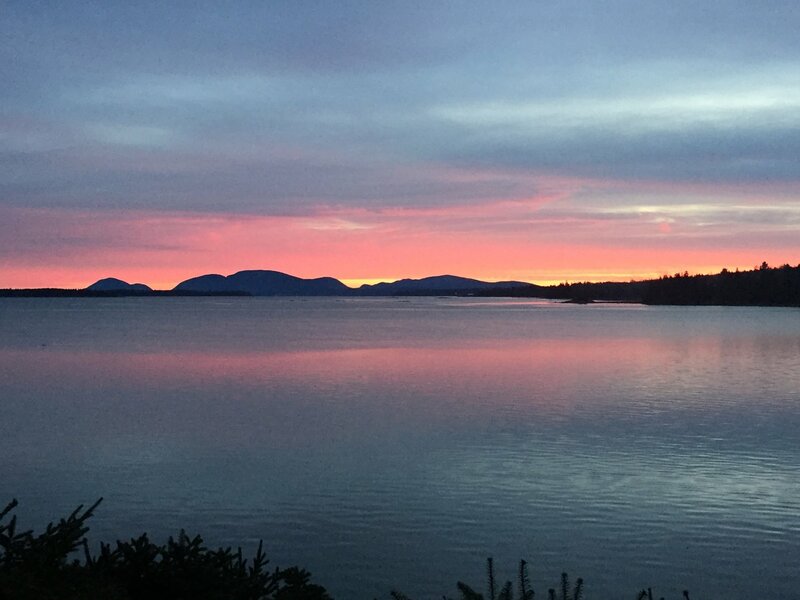 The beauty here is difficult to describe in words. 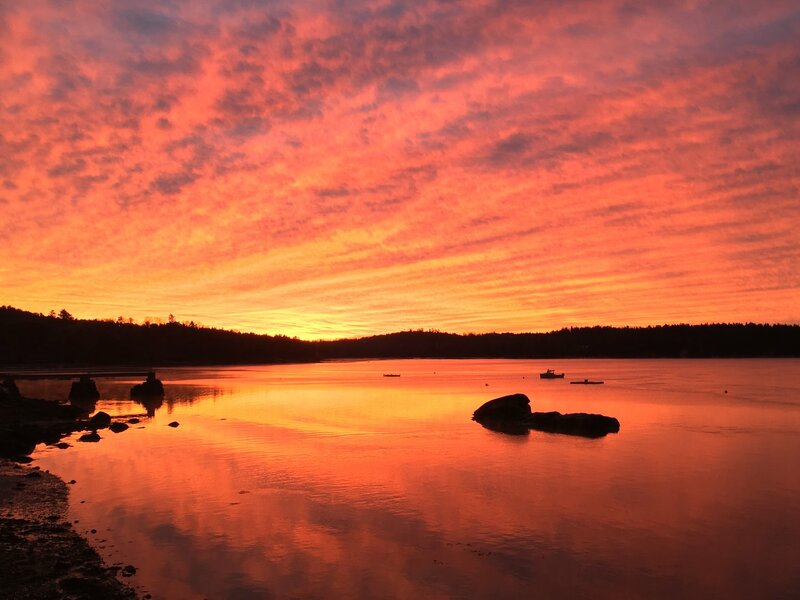 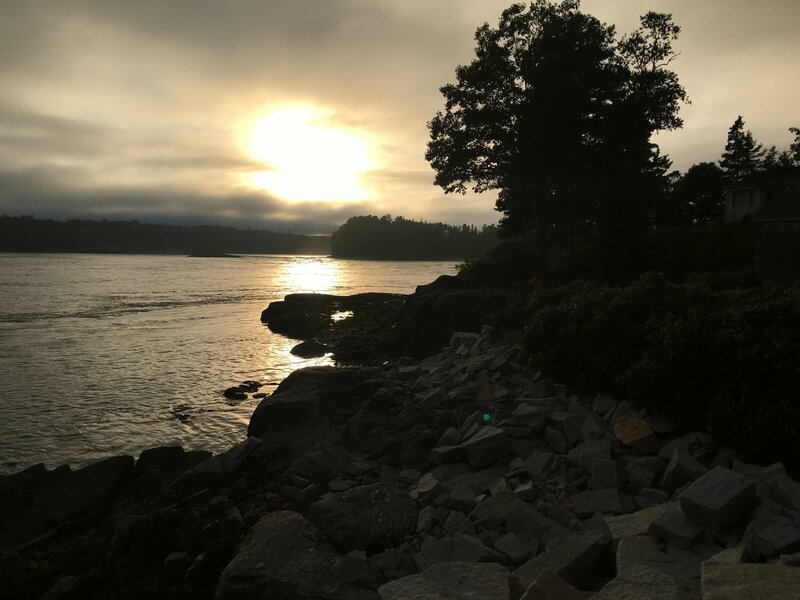 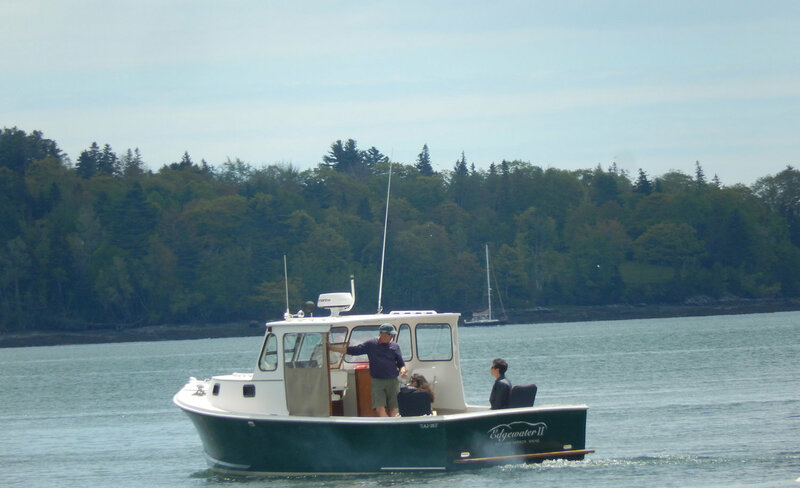 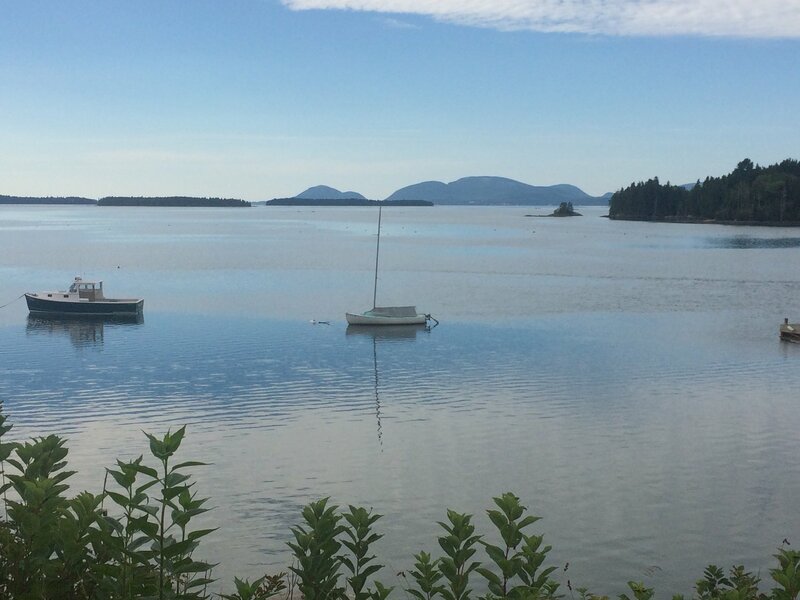 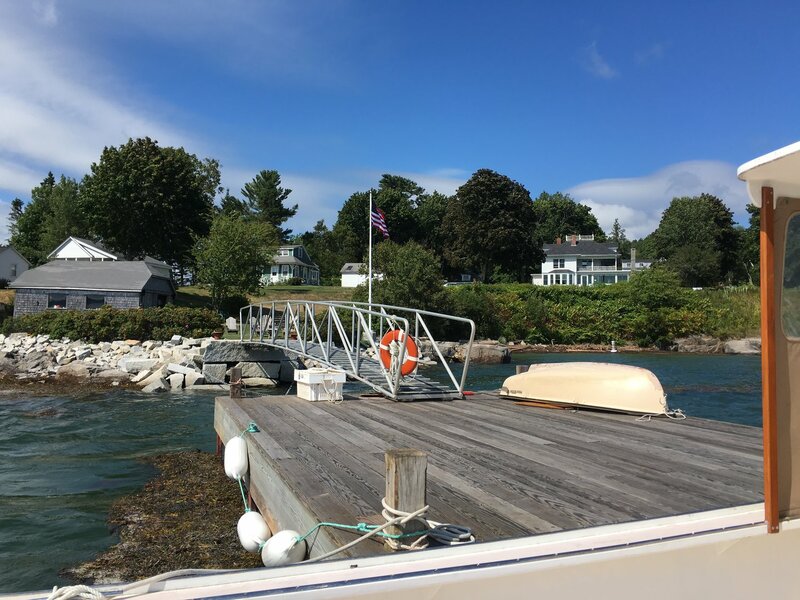 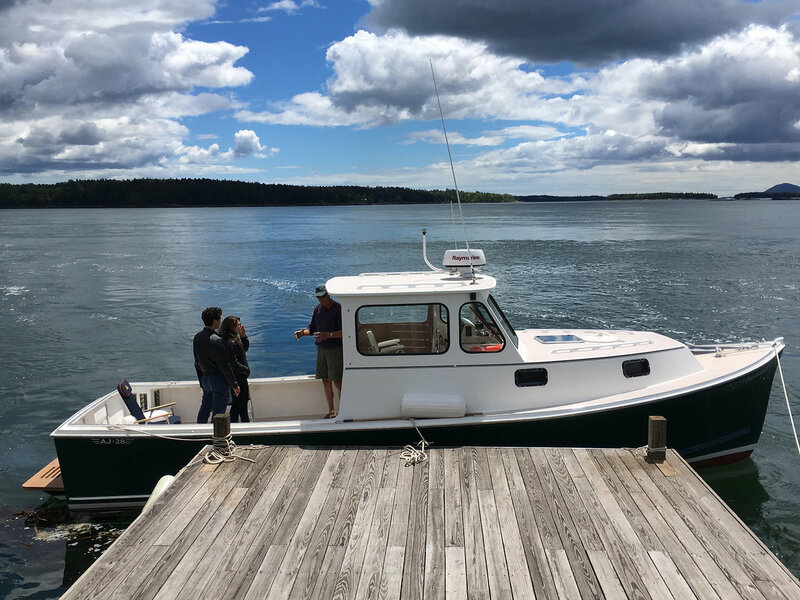 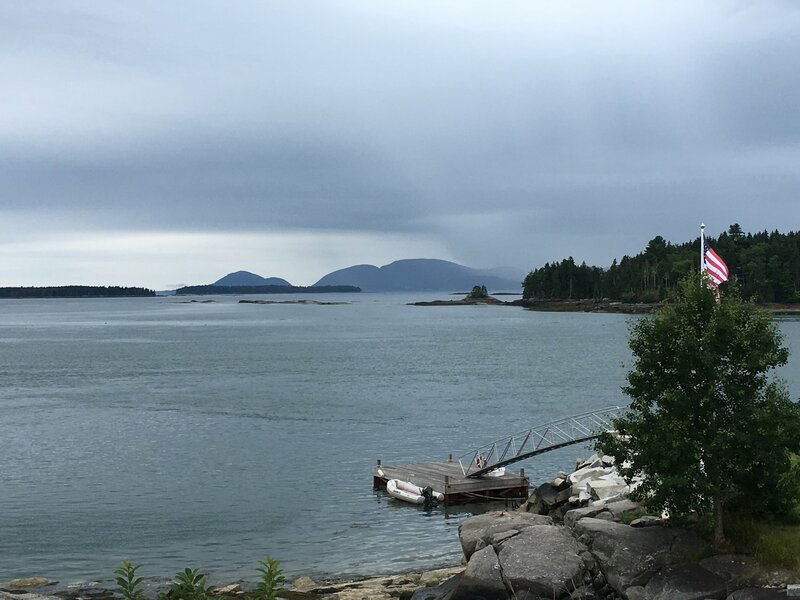 The natural surroundings include tidal changes, wildlife (eagles, seals, loons and cranes to name a few), stunning sunsets and sunrises, crystal clear night sky with a view of the Milky Way and numerous stars and changing weather patterns provide visitors with a true coastal Maine experience. 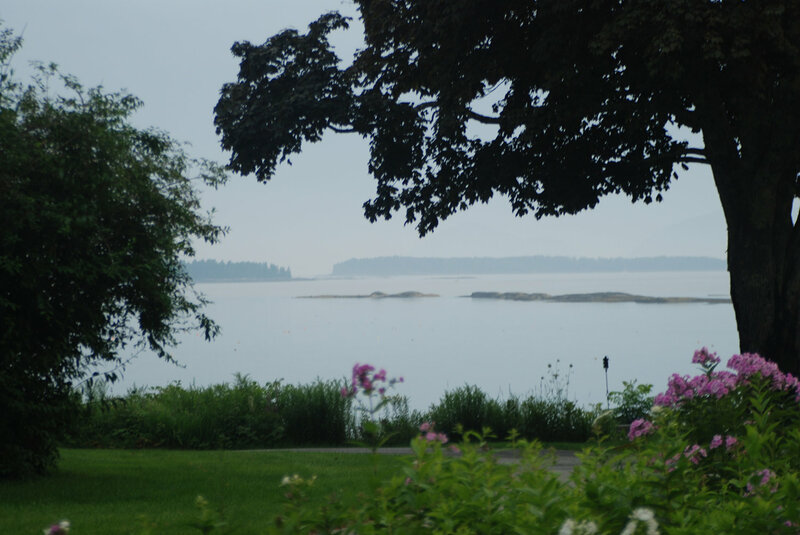 The property is approximately four acres, surrounded by the ocean on three sides, with stunning views from almost every corner. 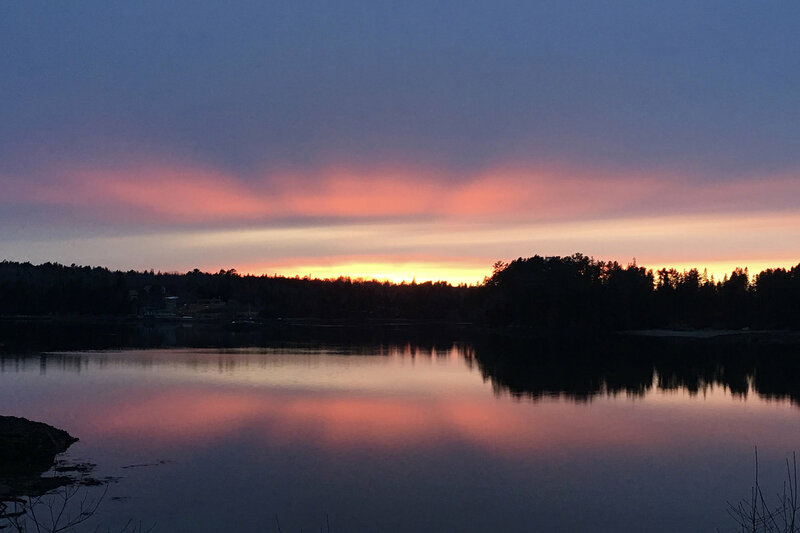 Click on the image below to see a set of photos taken at Edgewater Cabins.